Perfect layout in desirable Winterthur of Legacy Park w/great curb appeal! 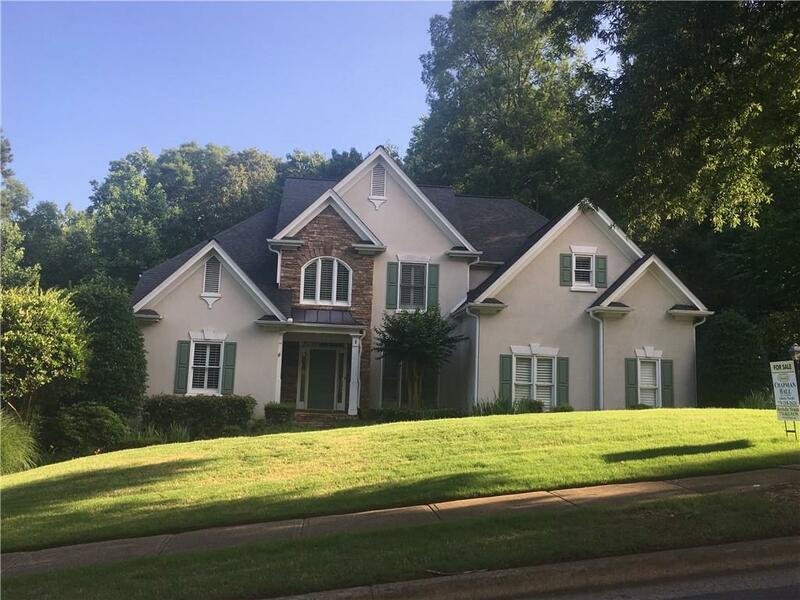 Plantation shutters throughout, gorgeous hardwood floors,& trey ceilings.Vaulted entry leading you to family room w/rows of windows & double fireplace leading to open kitchen w/tons of cabinet space. 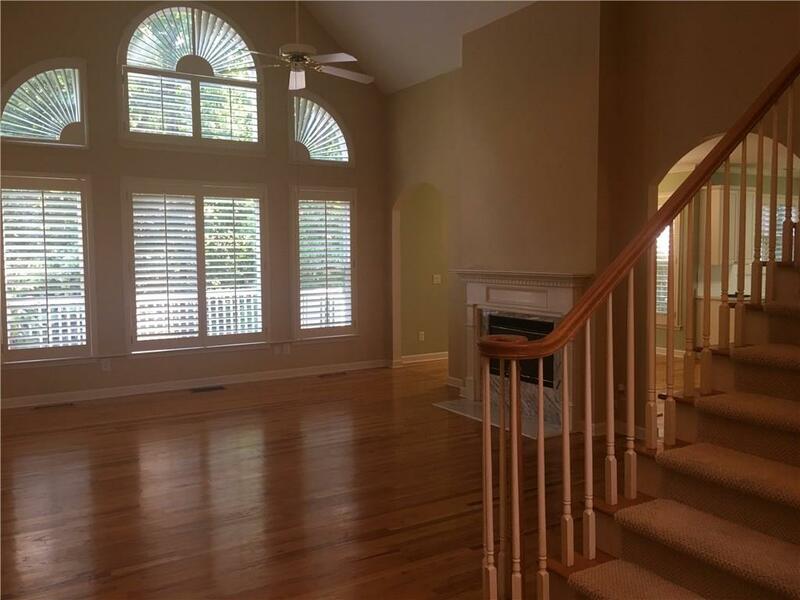 Master suite on main w/garden tub & walk in closet. 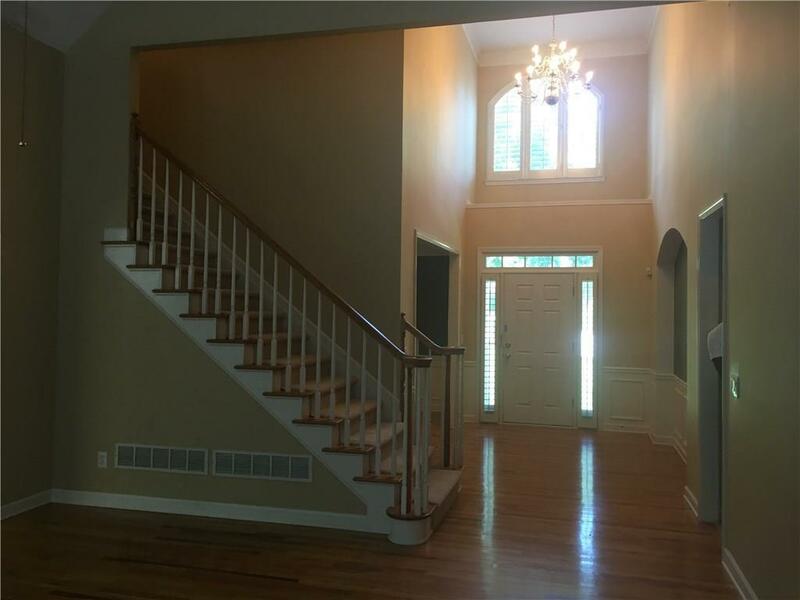 Spacious bedrooms upstairs w/huge bonus room or playroom/office. 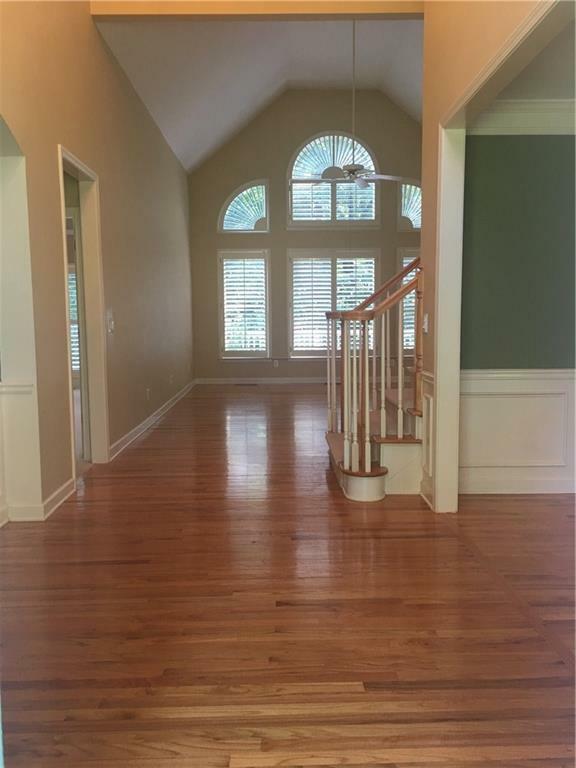 Awesome finished basement w/fireplace, 2 bedrooms & bath, & office w/built-ins & plenty of extra storage! Neighborhood has pools,tennis,playgrounds,trails, and activities galore!